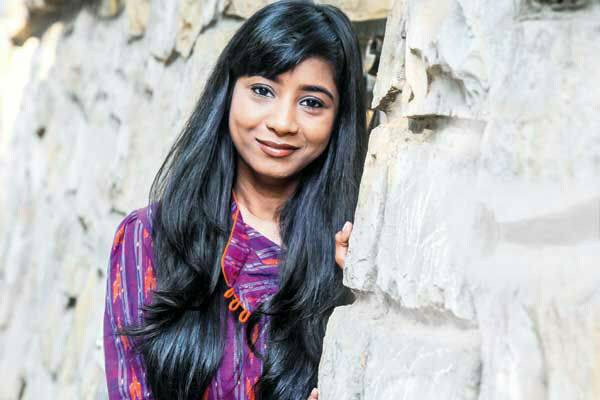 MUMBAI: Ace singer Shilpa Rao turns 31 today. Shilpa, known for trying new styles in her songs, has given Bollywood some truly cool numbers. Rao started her career singing advertisement jingles, but soon moved on to films with her first song ‘Saiyaan Re’ for the film 'Salaam-e-Ishq: A Tribute to Love'. On her birthday, we look at some of her tracks that have stayed on the playlists of listeners for a long time. This song is one of the most popular songs sung by Shilpa Rao along with Kshitij Tarey. Mithoon swayed listeners with his music for the film. The romantic track, which fetched Shilpa a nomination in the Filmfare Awards 2008, appeases listeners, with KK providing the perfect complement. The heartwarming number, gratifies because of its unique lyrics by Swanand Kirkire and the melodious voice of Shilpa Rao. Music director Pritam had the best choice for choosing singers when it comes to this song. Shilpa along with Siddharth Mahadevan provided the vocals for this peppy number. Outstanding song with magnificent choreography go hand in hand in this track. Raghav Mathur is the male voice complementing Shilpa Rao’s. MUMBAI: The upcoming Bollywood movie, PM Narendra Modi might have got caught in a storm of controversies, but its music producer Meghdeep Bose wants to stay away from the political hassle, the movie is caught in. MUMBAI: Every movie starring diva Madhuri Dixit is incomplete without an elaborate song and dance sequence! Dharma Productions has just released Tabbah Ho Gaye from the much anticipated multi-starrer Kalank, which is quite a treat for Madhuri fans.